Just changed your phone number? It is best to update it with OCBC bank since you are using it for your OTP. You can also update your home and office numbers at the same time if they have been changed before. Follow the guide to change your OCBC OTP phone number. You can change your mobile, home or office numbers. I hope this article helped you learn how to change phone numbers in OCBC online. 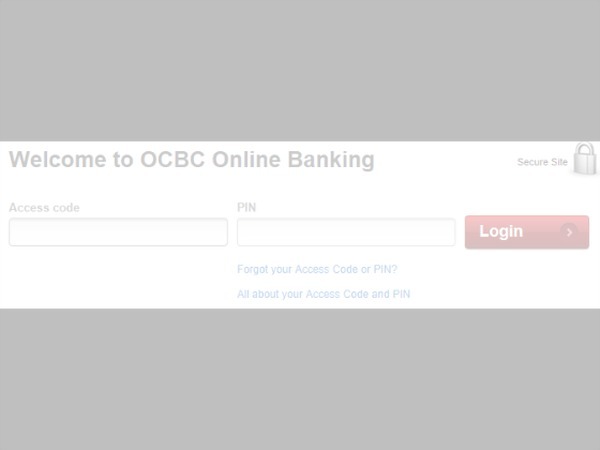 You may also want to see our guide on changing the address in OCBC.